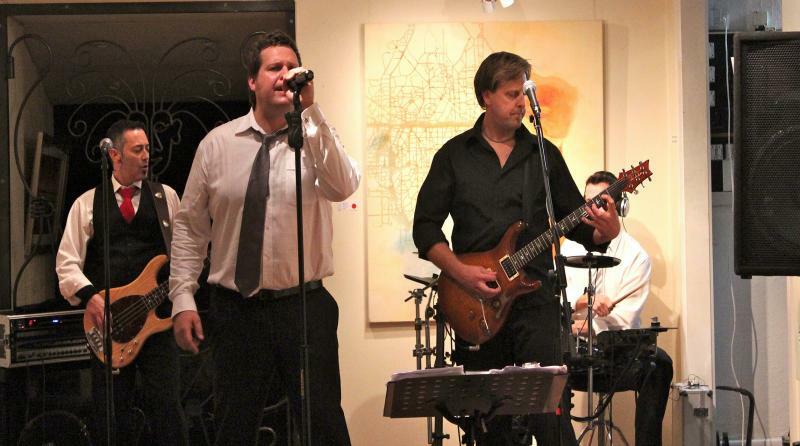 Copyrite are a fantastic 4 piece cover band playing the hits from the 80's through to todays favourites. Our promise to you is, we'll deliver a great live performance and not some glorified karaoke night. Hear the difference! This band is awesome and Andy really gets the crowd going. I always have a great night seeing this band and I love ALL there songs - great night out!!! The current line-up has been together for over 8 years however the band members are vastly experienced having played in bands locally and internationally. Each band member individually has over 20 years of live stage experience. 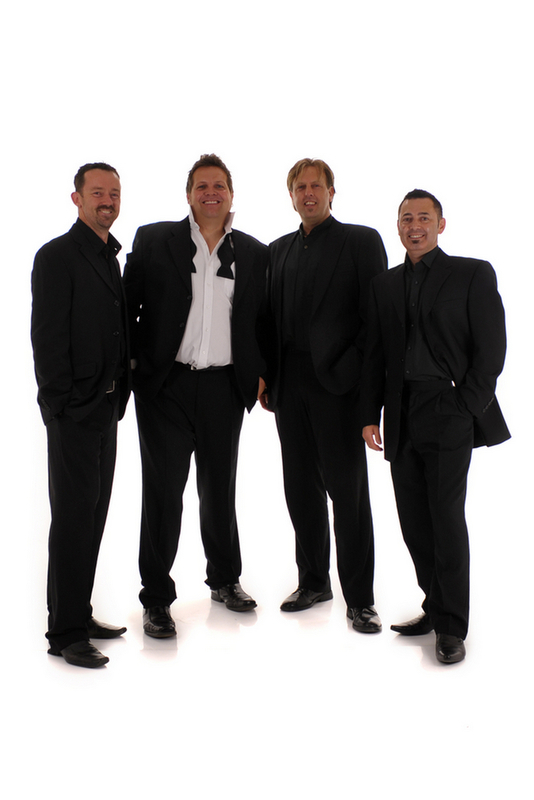 Copyrite play a fantastic variety of songs with energy, which generates into a great night for the patrons. Our performances will generally leave you feeling like you've attended a great live rock act. Solid backbone beats, tight grooves coupled with quality vocals. We invite you to hear the difference. We just love what we do! !